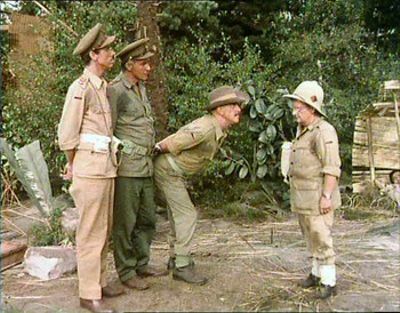 Here's where to watch every episode of It Ain't Half Hot Mum season 2. Mouseover or tap an episode to see where to stream it. Click or tap the play icon to stream it on the best available service. Showing The Flag Jan 2, 1975 The Sergeant Major tries to train the concert party to lower the flag at sunset. 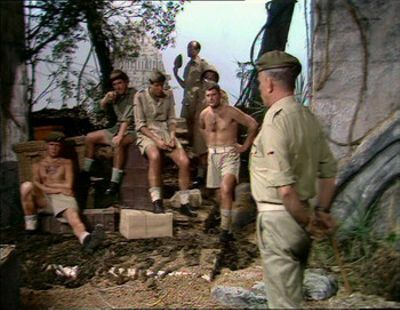 Down In The Jungle Jan 9, 1975 The concert party's plane makes a crash landing, and the men realise they could be behind enemy lines. 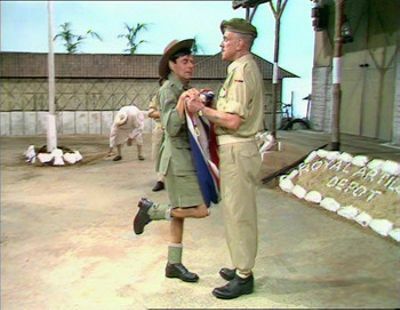 The Natives Are Revolting Jan 16, 1975 The Sergeant Major is determined to find out who replaced the camp's Union Jack with an Indian flag. 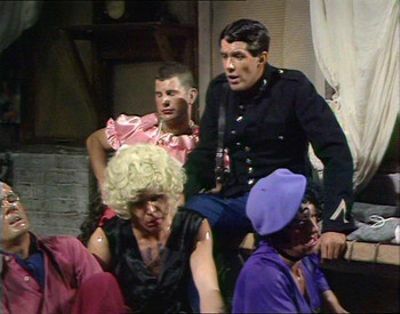 Cabaret Time Jan 23, 1975 A performance in the Kama Sutra Club gets the concert party and the Battery Sergeant Major into trouble. 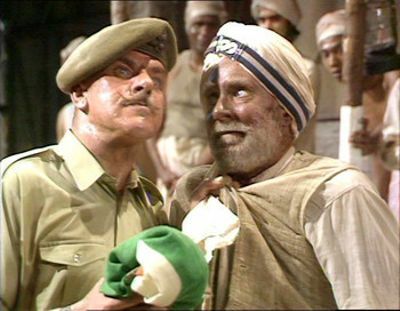 The Curse Of The Sadhu Jan 30, 1975 Sergeant Williams tempts the wrath of the gods by ejecting a revered holy man from the parade ground. 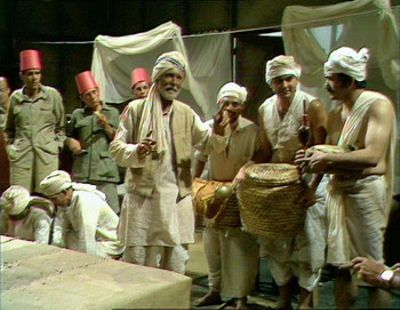 Forbidden Fruits Feb 6, 1975 When the army runs out of "that stuff they put in our tea" the men cannot stop thinking about women. Colonel Reynolds tries to see Mrs Waddilove-Evans when her husband is not home. 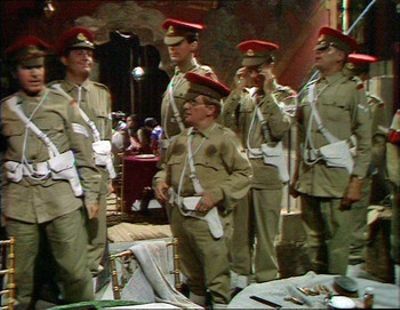 Has Anyone Seen My Cobra? 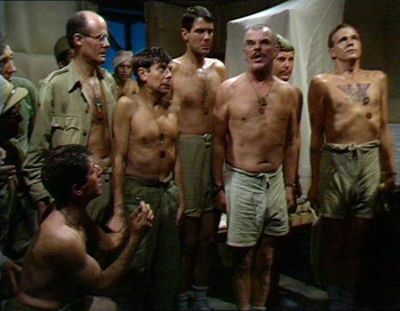 Feb 13, 1975 A snake-charmer's cobra goes missing and is found in the Sergeant Major's quarters. The Night Of The Thugs Feb 20, 1975 The concert party take refuge from a rainstorm in a ruined temple and fall victim to a fanatical native sect.